The late Michel Jackson still shows his power of popularity in this world and earning millions dollars rather than any other late famous celebrities. Last Tuesday, Forbes published a list of top late celebrities earning in this year. The king of Pop, Michel Jackson still rule in this world and his fans still keep Michel in their hearts. 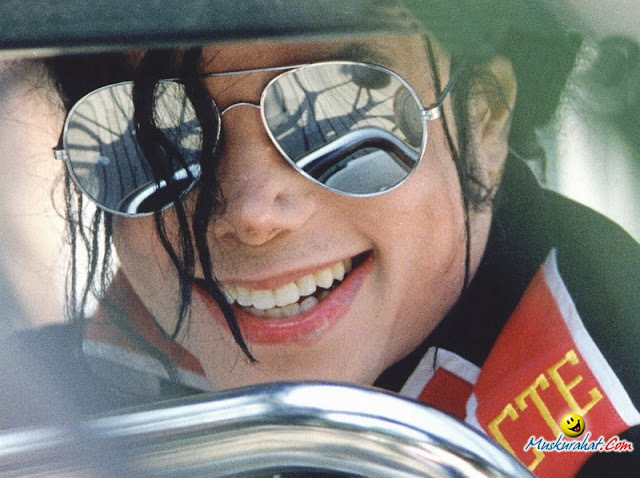 It’s really awesome when you hear that Michel Jackson is still alive in his fans. Michel’s “Thriller” hit maker’s estate was figured to have lots of earned from sales of Jackson music and his stake in the ATV/Sony catalog in past year of 2011. The estimated earning is $170 million. On the list of Forbes top earning late celebrities, the second position holds by the king of Rock n Roll Elvis Presley, who earned $55 million from his music. Marilyn Monroe came in third place by earning $27 million.